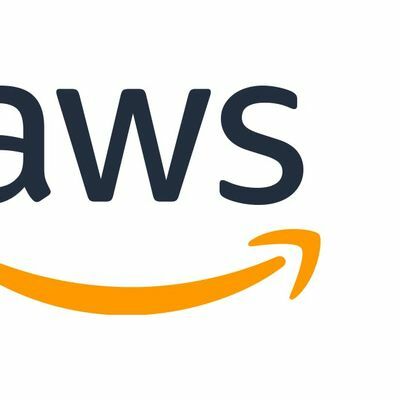 Thinking of moving to AWS? New project or a migration in the pipeline? 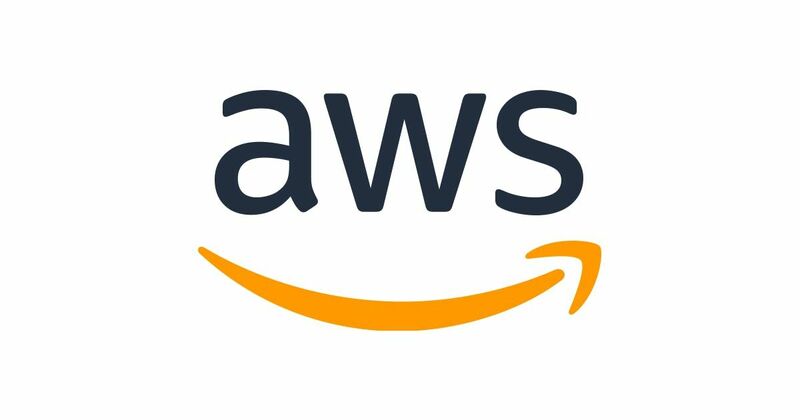 Or you just want to speak to an AWS Solutions Architect to sense check your existing AWS architecture? We’re running doctor surgery drop in sessions with our talented Solution Architects. Get in touch here if you want to book a slot. Grab a FREE ticket and we'll contact you to arrange a suitable slot on the day.